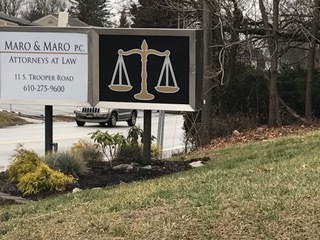 Thank you for visiting MARO & MARO, P.C. This web site is designed to give you a solid overview of who we are, what we do, and what you can expect from us. Our practice focuses on general business and civil litigation. Our attorneys possess high academic credentials, maintain strong community ties, are committed to the pursuit of excellence, communicate effectively, and demonstrate the strictest personal and professional ethics, as well as the utmost concern for our clients. Our dedication to quality, understanding of the law, trust, and respect are the foundation for our relationships with our clients. We provide this web site as a timesaving step for you in your search for legal services. Please feel free to contact us by telephone or email with any of your legal questions.